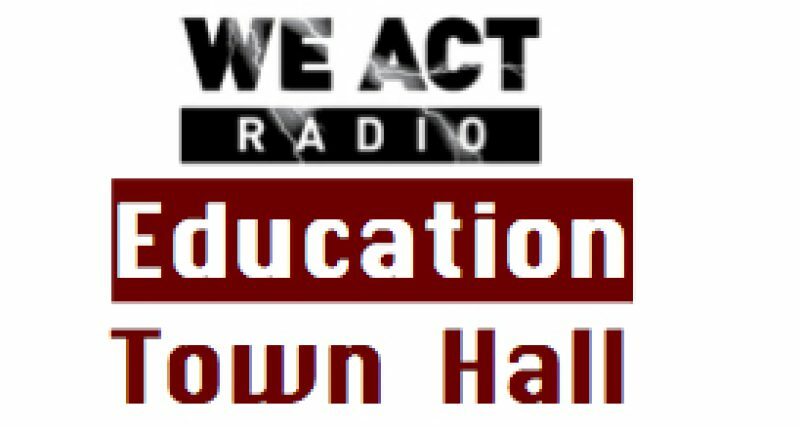 Teachers Gus Morales (Massachusetts) and Michael Flanagan (New York) drive the Education Town Hall BUS October 22, with national organizer Denisha Jones. This month’s topics include caps on charter school proliferation in Massachusetts, the recent Education Justice Conference held in New York, and BAT’s Amicus brief in California. In addition, Flanagan tells of the Bronx principal — at the school across the street from his — who removed (and later returned) all teacher desks in what some describe as a retaliatory move. Assuming at first that colleagues were receiving new furniture delivery, he learned instead that this odd order left teachers without a place to store personal belongings, grade papers, or plan lessons. Moreover the spectacle of desks being removed mid-day, in disruption of classes and disrespect of teachers, was witnessed by students. 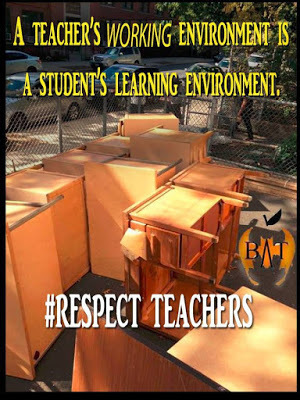 BATs stress that teachers’ working environments are also children’s learning environments. The program regularly airs on the 4th Thursday of each month, with occasional schedule changes.